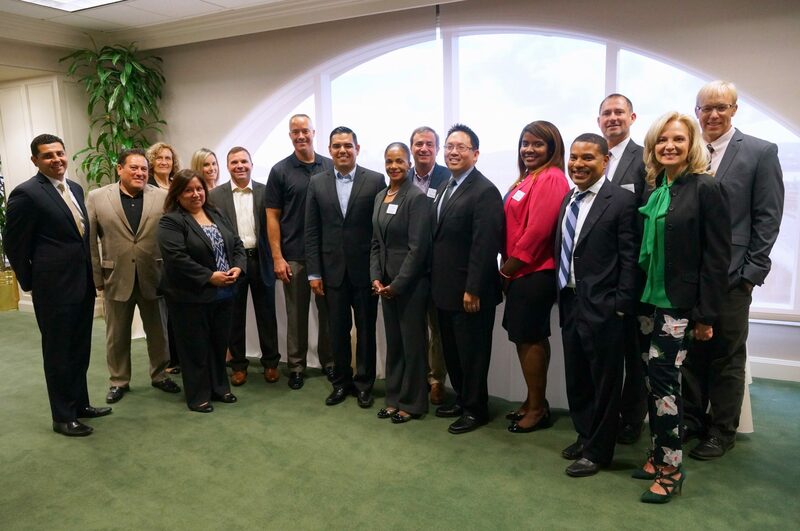 Executive Leadership Series (ELS) is a six-week program constructed to meet the unique needs of executive leaders in Long Beach. 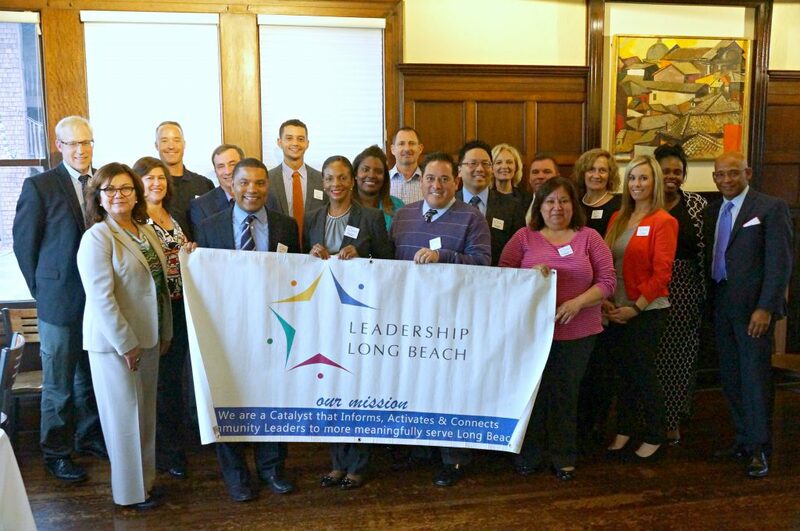 The program is designed for executive leaders and aspiring executives of Long Beach organizations and companies. The program size is kept small to provide more interaction and create meaningful discussions. The Executive Leadership Series is unlike other generic leadership programs because it is formulated with instructional, experiential, group learning, and reflection activities. The Executive Leadership Series is designed to take your leadership to the next level whether you are brand new or a seasoned executive. What the Executive Leadership Series will Provide for You? 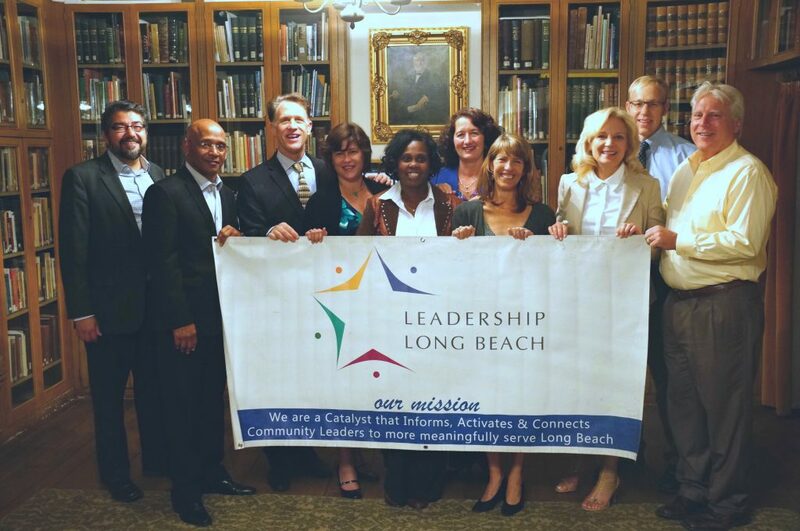 Heighten the effectiveness and impact of each executive in Long Beach. 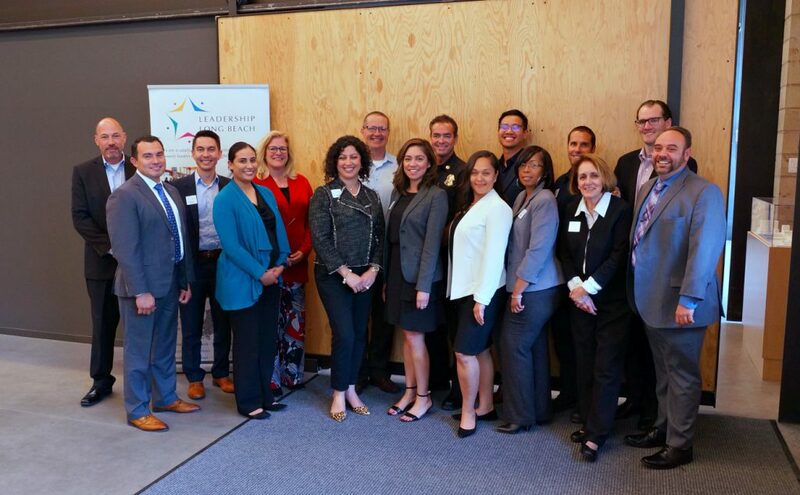 Facilitate networking with cohort members, Leadership Long Beach alumni, and community leaders so that you are better positioned and connected to achieve organizational and personal objectives. 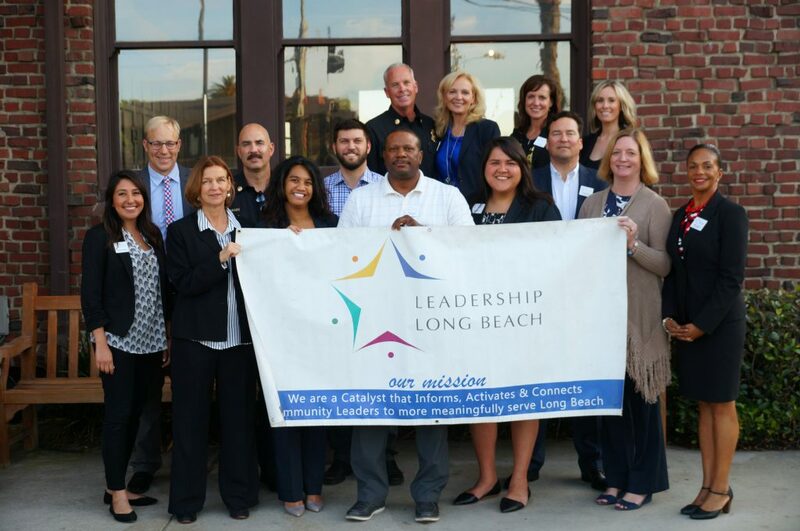 Enhance understanding of the unique challenges and opportunities that exist within the City of Long Beach so that you are better equipped to serve and make a lasting and positive impact. Strengthen personal, organizational, and community leadership competencies using a customized curriculum that best serves each cohort (participants will help shape the curriculum via responses to online survey). Class sessions run from 1:00 pm to 6:00 pm and are followed by a class networking dinner ending no later than 8:00 pm. Snacks are provided during the class sessions to keep everyone’s energy up until the dinner hour. Each session is held in a different location around Long Beach enabling participants to learn more about our Long Beach community and build a more diverse cross-sector network.